Let us help you get rid of your junk! 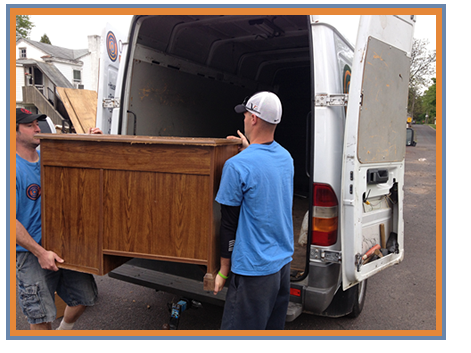 Our unrivaled ability to get every job done as effectively and affordably as possible sets us apart from other clean out services. That?s because we take the time to fully understand your unique needs and discuss the solutions that will give you the best results. Fully equipped for a wide range of services, we?re ready to provide for quality junk removal in PA you deserve. Don?t wait to get started.